Life insurance isn’t required by law, so if you die without a policy in place, there are no legal penalties. But depending on your circumstances, it could make things difficult for those you leave behind. They may find themselves facing legal difficulties such as debt collection issues and foreclosure on their home without the extra cushion insurance policy proceeds provide. If the value of your estate is sufficient to pay your debts, burial expenses and tax liabilities, you may not need a life insurance policy. But if you don’t have a lot in the way of assets, the insurance proceeds could pay for your burial expenses, debts and taxes. Under most circumstances, your family members can’t “inherit” your debts -- if your estate doesn't cover all of them and you don’t have life insurance, some bills may go unpaid, but your relatives usually aren’t legally responsible for them. But if you’re married and live in a community property state, your spouse could be on the hook for your debts; in other states, she may be responsible for paying medical expenses associated with your last illness. If you name her as beneficiary on your life insurance policy, this can prevent her from having to scramble to pay these things after you’re gone. 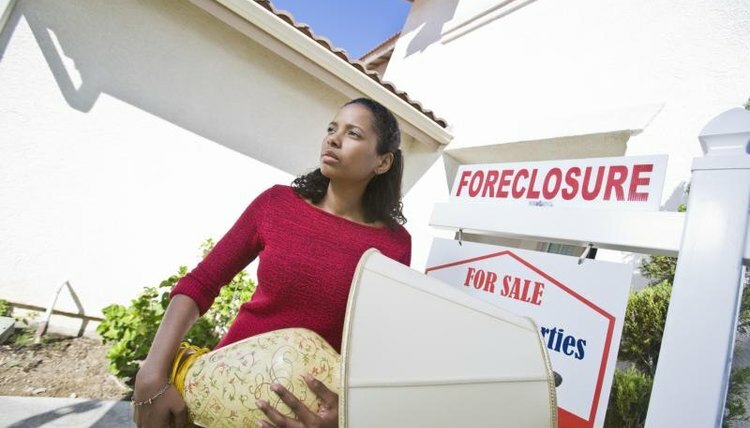 It can avert foreclosure if she can’t afford to pay the mortgage on her income alone -- she can use the proceeds to pay off the house so she can keep it. Nolo: Do I Need Life Insurance? LexisNexis Legal Newsroom: Insolvent Estates -- Who Gets Paid What When an Estate’s Debts Are More Than Its Assets? Bird, Beverly. "What Happens if Someone Dies and Has No Life Insurance?" , https://legalbeagle.com/5016127-happens-someone-dies-life-insurance.html. Accessed 24 April 2019. How Much Does an Executor of an Estate Get Paid? Can We Keep My Deceased Mom's House in Her Estate's Name?